A Cornish machinery dealership has expanded further into Devon. Fraddon-based Vincent Tractors & Plant has opened two new depots – in Holsworthy and Smithaleigh. The depots will sell the complete range of Kubota UK agricultural, construction and turf and groundcare equipment. Kubota UK’s partnership with Vincent Tractors & Plant first began in 1982. 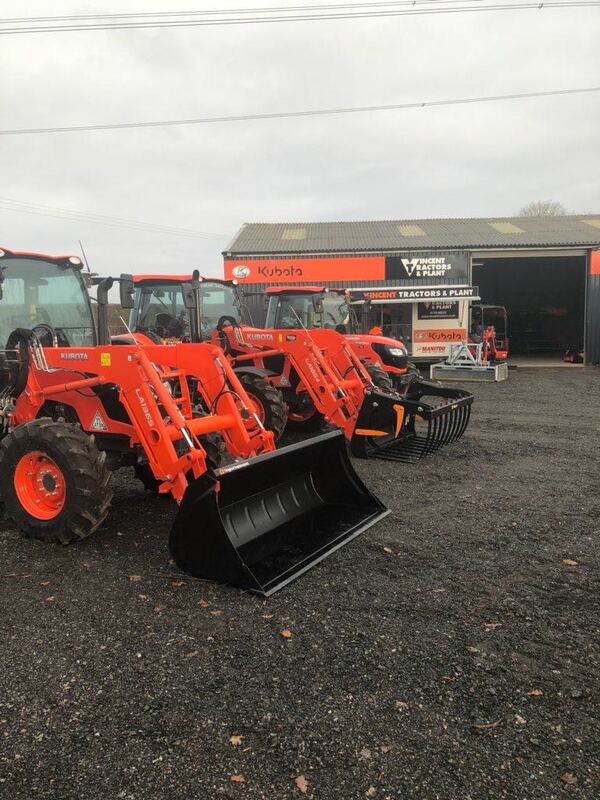 To date, the dealership has sold in excess of 5,500 Kubota machines across Devon and Cornwall. The first machines sold in 1982 were the Kubota G3 Diesel ride on mowers to Cornwall Council.